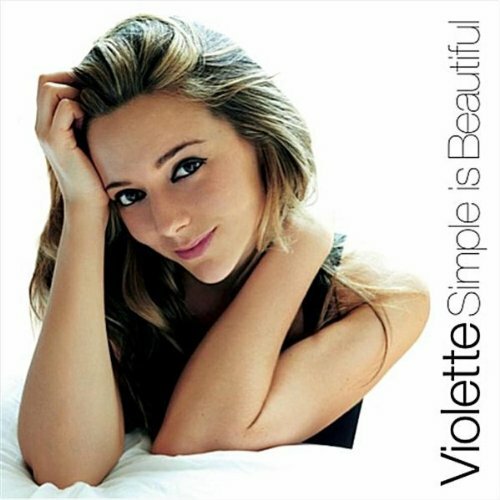 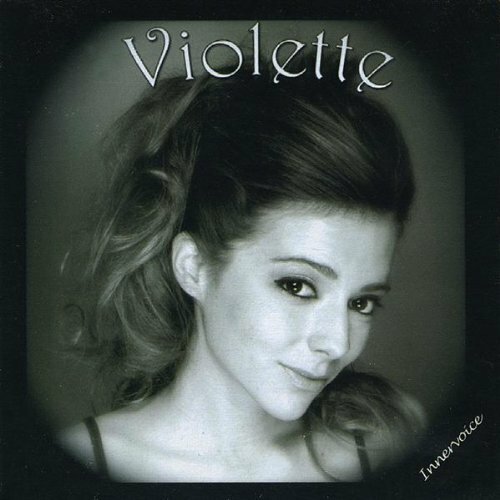 Violette brings together warm song of incredible complexity and life with swirling piano melodies and somewhat bluesy, pop song creations on her latest release, Falling Strong. 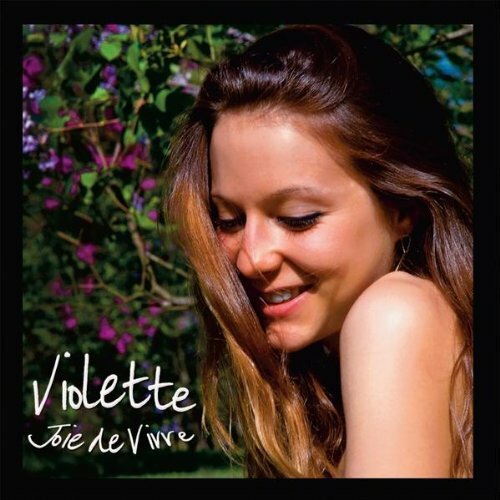 Paris native singer-songwriter Violette fits into no easy category, no pre-set box. 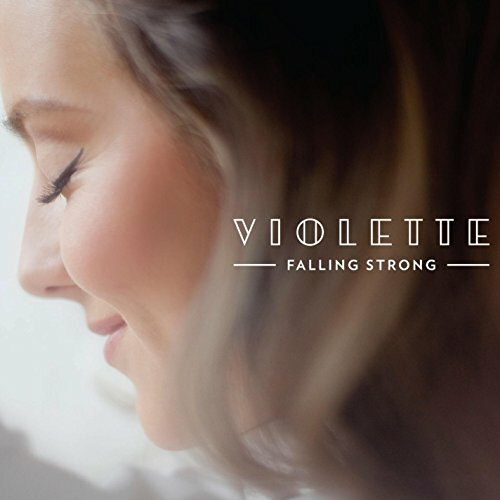 Her latest album, Falling Strong, produced by Brian Bacchus (Norah Jones, Lizz Wright, Gregory Porter) showcases a collection of originals that, although rooted in jazz, reflect the young artist’s eclectic range of musical influences from pop to rock and R&B.